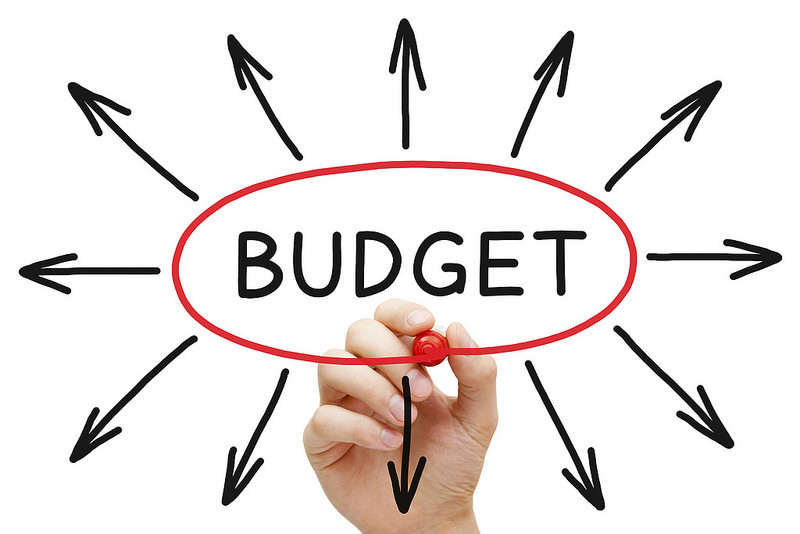 In my experience, you can often find the root cause by seeing these budget requests through the eyes of executives. The CX professional (or operational leader) might request money to invest in improving the customer experience, but the executive often hears "I'd like to spend more money without a clear way to achieve a return on that investment." Put that way, those plans are often shot down. On the other hand, CX pros can improve their success if they put their request in true investment terms. How will the proposed investment save money? Improve efficiency? Increase customer loyalty? This won't guarantee success, but it will definitely improve your chances! Totally agree, Jeff. Thanks for calling out both of these perspectives. Great lesson to be learned. Jeff it's like you were reading my mind. CX specialists need to take responsibility for demonstrating the financial ROI for their projects. Often it not easy to create those business cases but it is possible and done properly senior management will always find money for positive ROI proposals. ROI is everyone's favorite word. I think part of the problem is that they aren't able to demonstrate financial ROI because they don't have access to all of the data to be able to do that. I'm sure there are other reasons, as well. Agree with your assessment, though. Thanks, Adam.